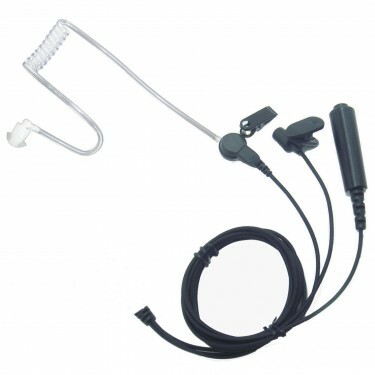 This is a high quality 3 wire acoustic tube headset. Designed with transparent ear bud, this earphone provides excellent clarity, durability and reliability. Great tool for low-profile environment especially surveillance purposes. Includes a high quality surgical grate tubing for great comfort and low profile look. 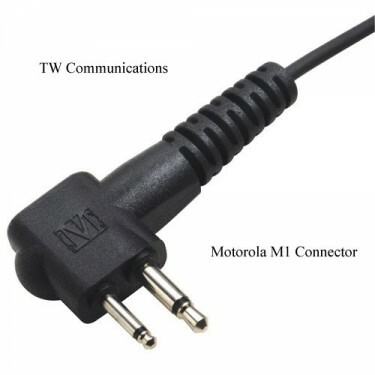 It also comes with a lightweight inline PTT and microphone.